Summer, autumn, winter, and spring holidays. Tailor made individual or group journeys, Exotic holidays, airplane and bus tickets. 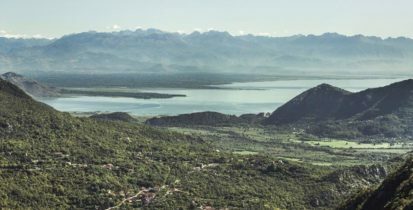 Booking flights from Tivat or Podgorica to desired destinations in Europe and rest of the world. Comprehensive offer of local tourism. Tour and trip organisation in Montenegro. Short term (30 days) or long term (several months) rent a car services, provided at reasonable prices. Accommodation booking in Montenegro according to clients wishes. Best accomodation offer with lowest prices on the market. Transporting travelers throughout Montenegro and region with different vehicles, from economy vehicles to busses. Because Guliver team is composed of young, educated, professional and experienced people in the tourist industry, who excelled all these years in providing exceptional service and gaining trust of our many clients. The lovely staff from Guliver travel agency in Podgorica will gladly provide you with travel advice and help with planning your journey, because we give special attention to every one of our clients. 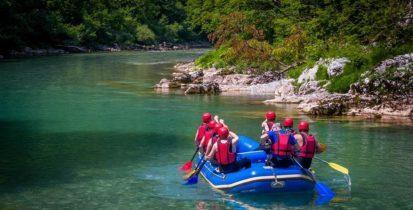 Experience the craziest Tara river rafting in Montenegro! Bring only good mood, and we will take care of the adrenaline rush! Find out why Tara river rafting is the most exciting in Europe! 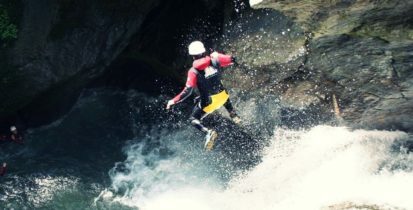 Experience a true adrenaline rush by indulging in canyoning experience in Nevidio, Montenegro! This canyon is only 1 m wide in at one point, so don’t miss out!